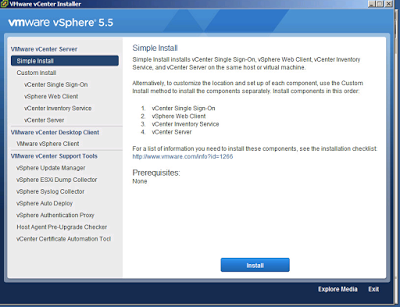 In Our Last Blog Post of Home Lab Series we have already gone through the environment we are working on Part 1 and also seen the installation of DC in Part 2, Esxi in Part 3 and Open filer in Part 4. 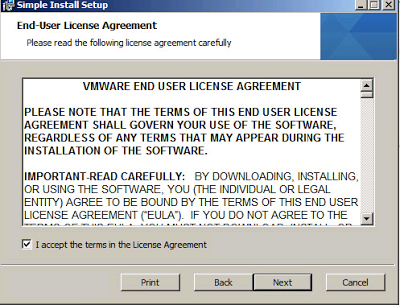 Will Finally Proceed with the installation of our last Virtual Machine which we required. 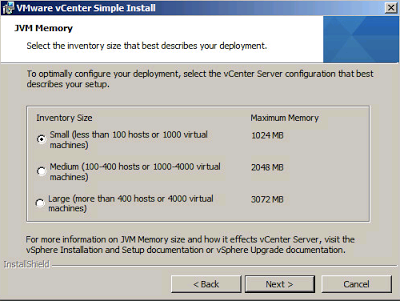 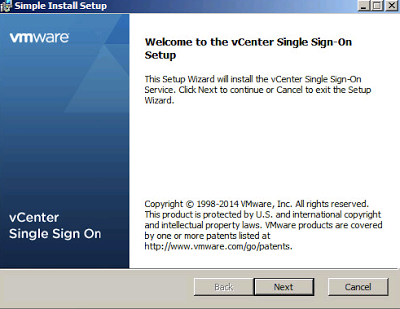 Now will proceed further with the installation of vCenter Server, i have installed vCenter server on windows server 2008 R2, you can also install vCenter as an appliance, don't forget to have a look on installation prerequisites.